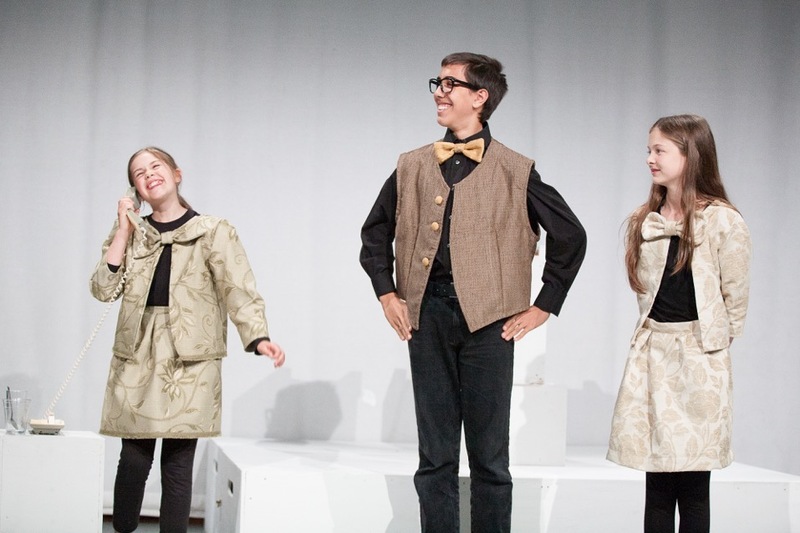 Characters is the only local Stage School to meet every week in a theatre! The Arc has a 162 seat theatre, a dance studio as well as rehearsal spaces and a cafe and every Saturday children and young people come from all over to take part. NEXT FREE TASTER DAY SATURDAY 22nd SEPTEMBER 2018 - See our events page for details. Our Youth Company performs exciting new plays which we generally devise ourselves, then perform in local theatres such as The Arc, The egg in Bath and St Margaret’s Hall in Bradford on Avon. Entry is by Audition only. NEXT AUDITION SATURDAY 20th OCTOBER 2018 10.00am -1.00pm. See our Events page for details. A taste of performance skills in a fun environment. We work on story telling, mime, acting, singing and dance and show our work in the theatre too. NEXT FREE TASTER DAY SATURDAY 22nd SEPTEMBER 2018. Working towards internationally recognised graded exams. Read more about them here. NEXT FREE TASTER DAY SATURDAY 22nd SEPTEMBER 2018 - See our events page for details. To arrange your FREE Taster call or email Moira.